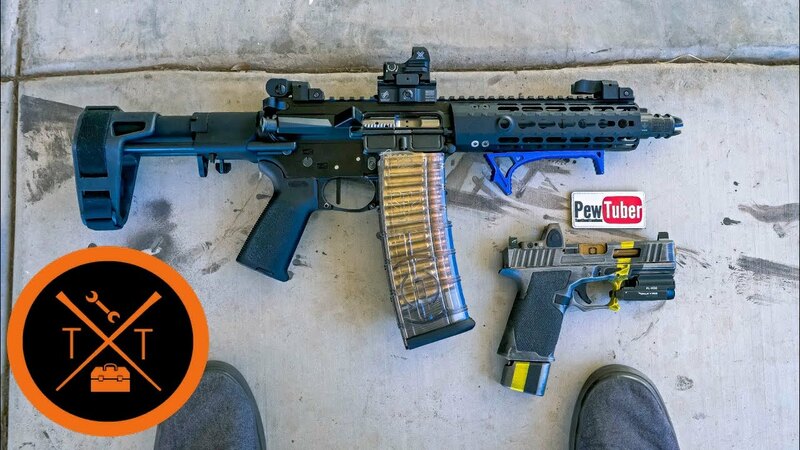 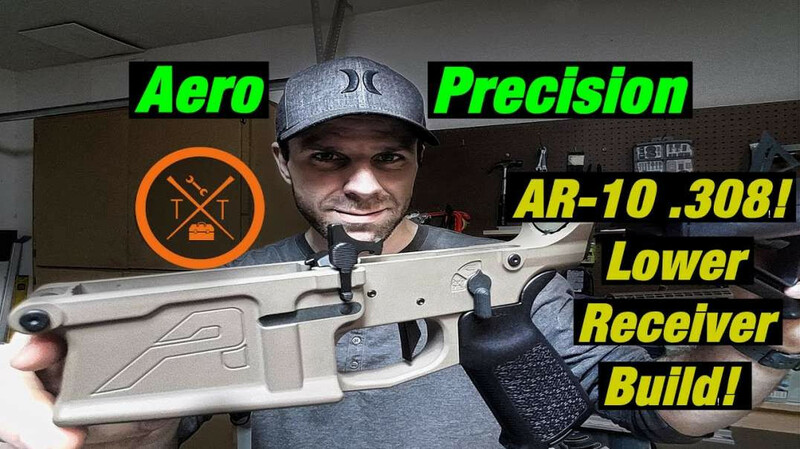 Aero Precision AR Pistol Build Review! 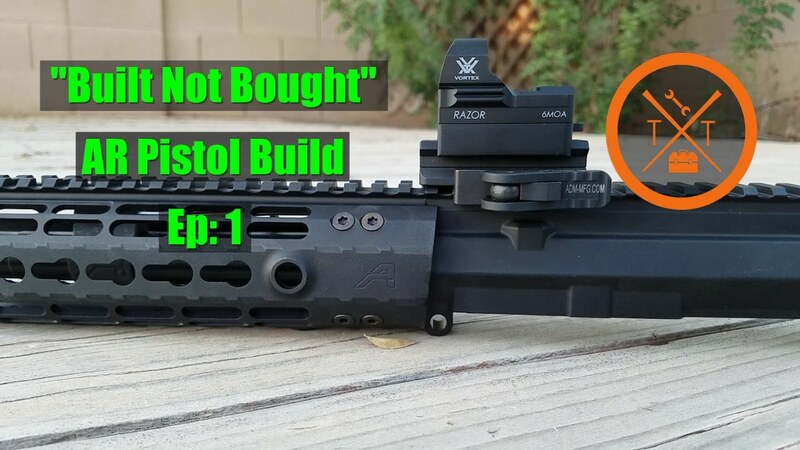 "Built Not Bought" Ep1: Aero Precision M4E1 AR-15 Pistol Build! 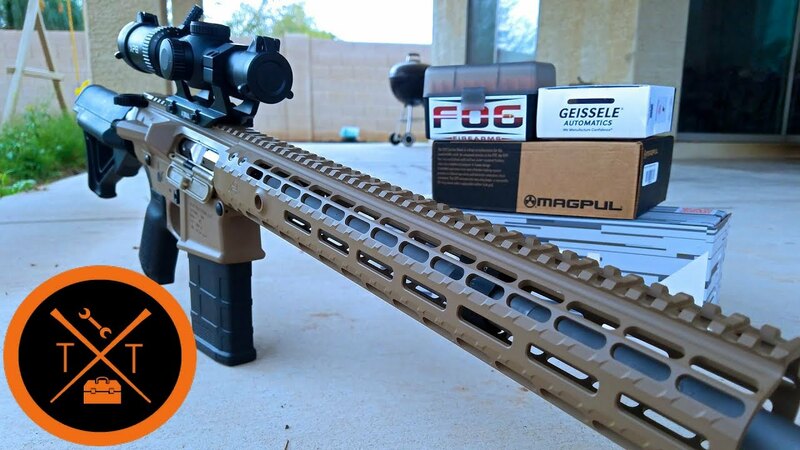 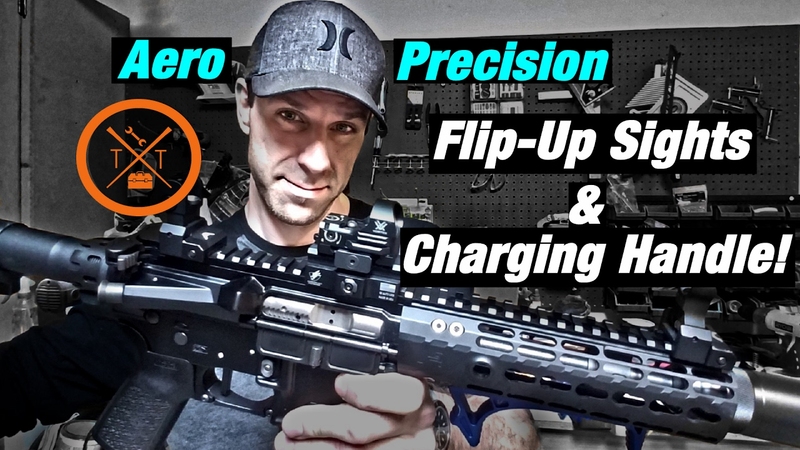 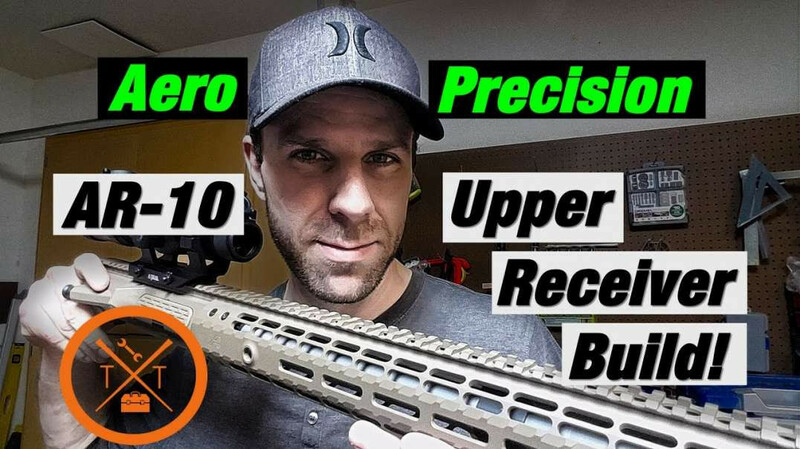 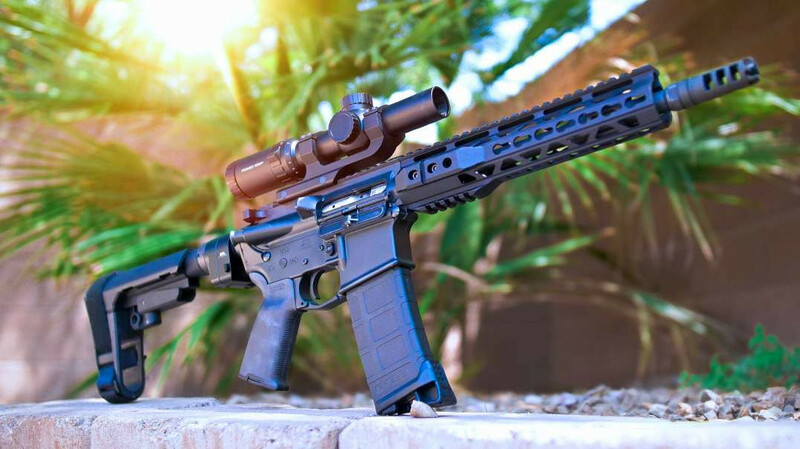 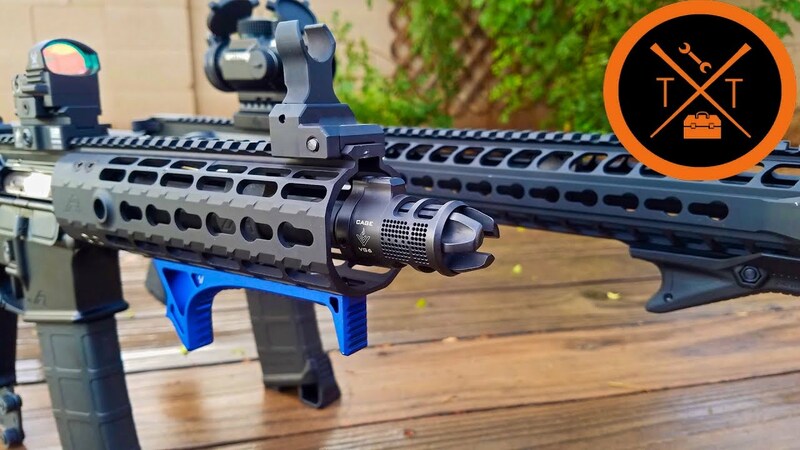 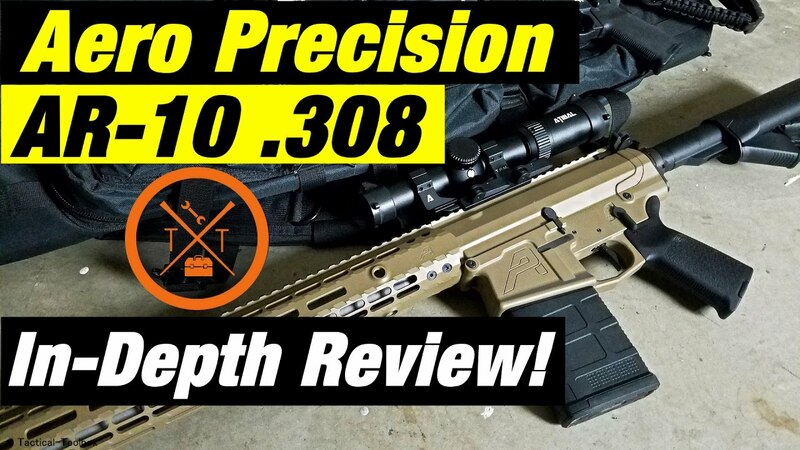 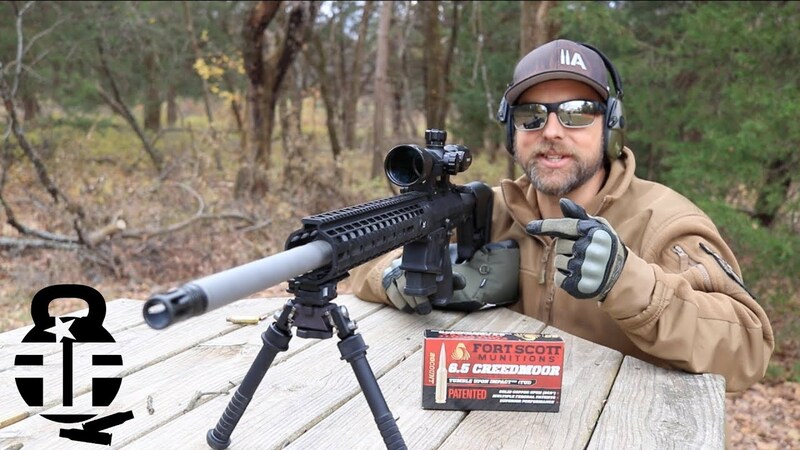 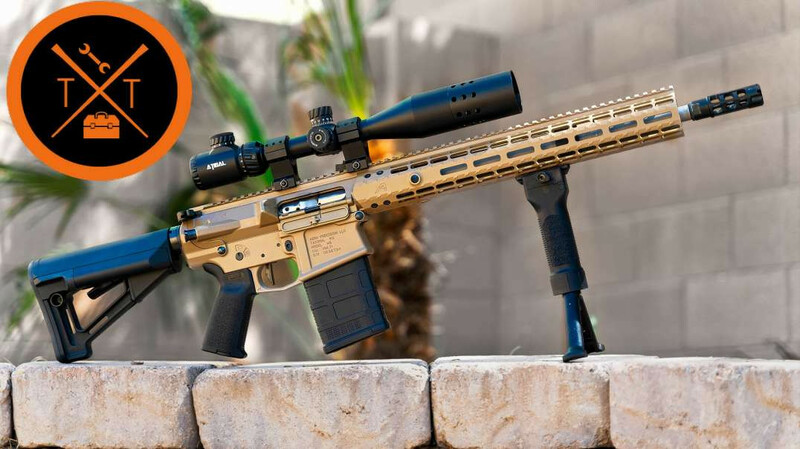 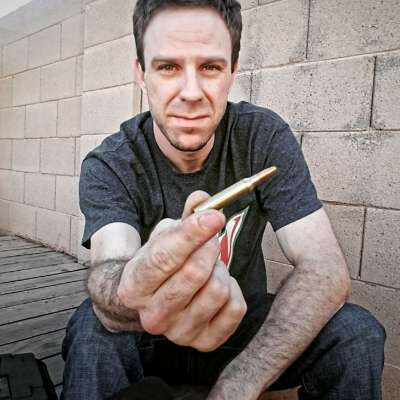 Aero Precision Back Up Iron Sights & Ambi Charging Handle Review! 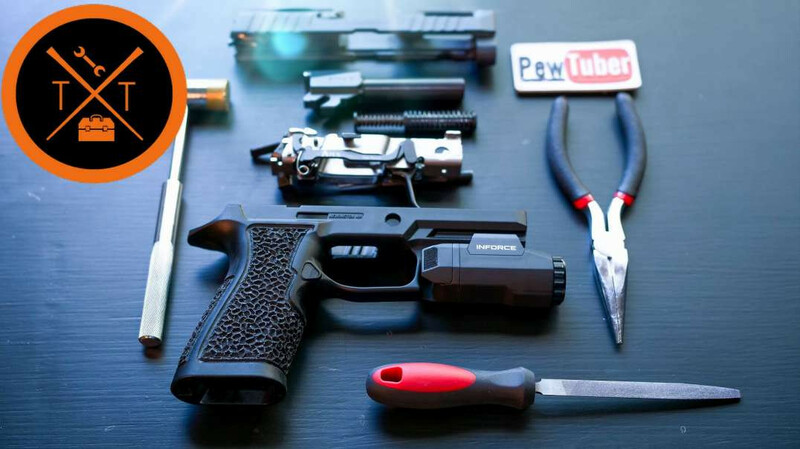 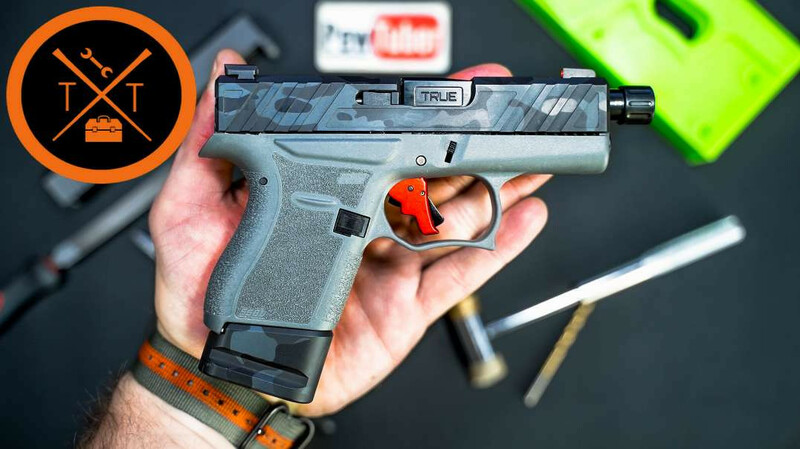 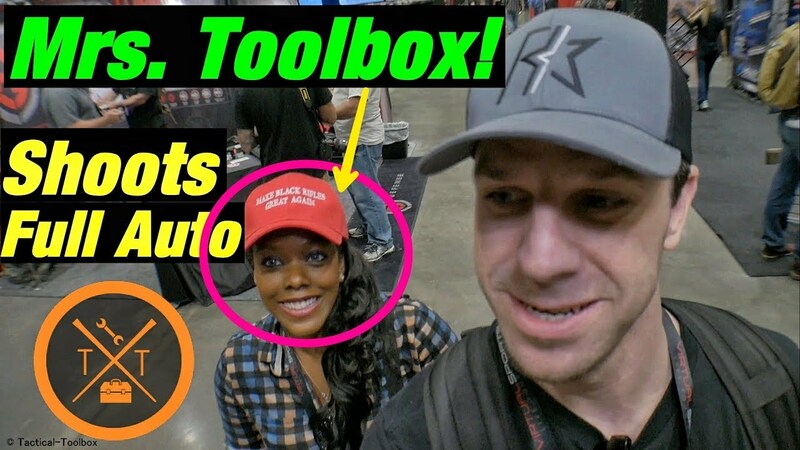 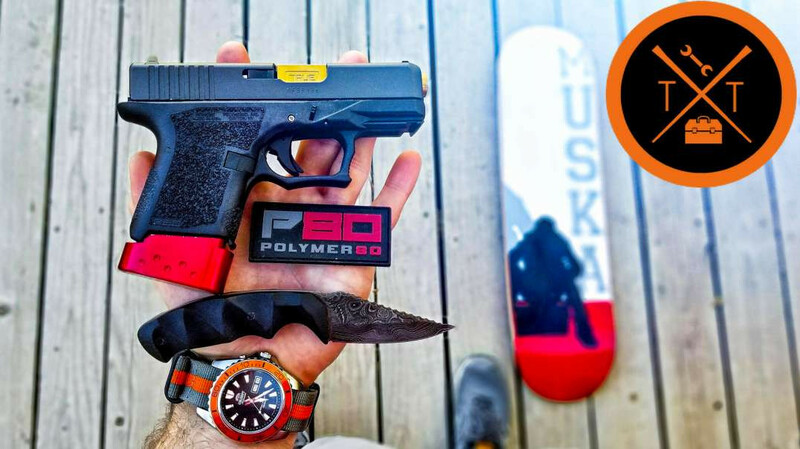 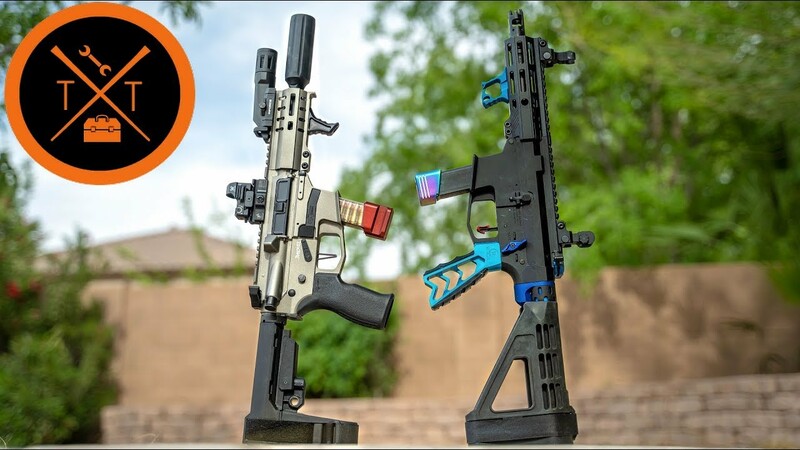 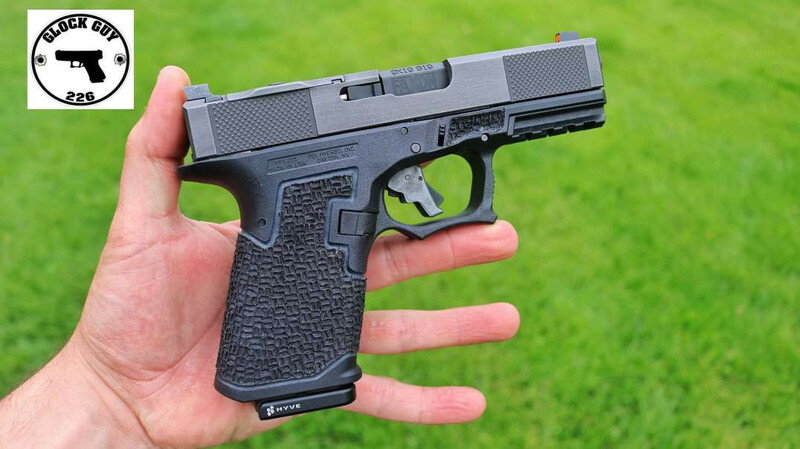 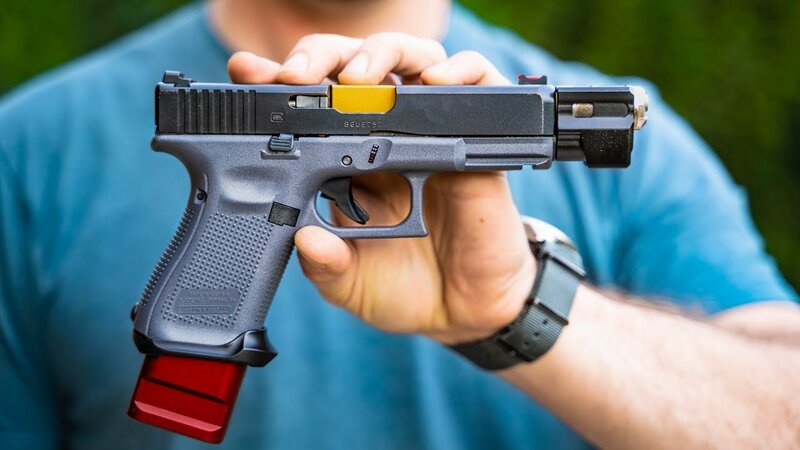 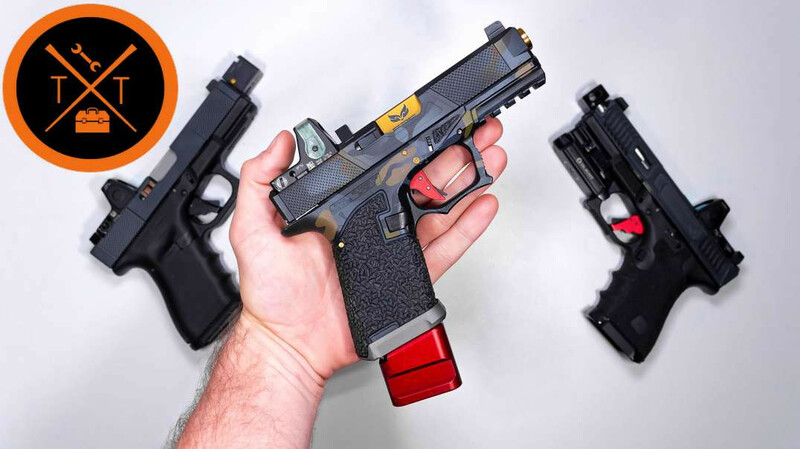 TriggrCon 2017 💥 MRS. TACTICAL TOOLBOX!😍 Custom Glock Mods!